Since the 1870's the Malden Police Department has maintained a proud tradition of dedicated service. 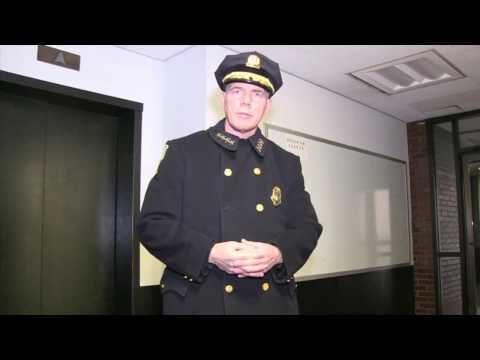 The community oriented Department offers a variety of investigative, preventative, and community policing programs to both protect and serve Malden's residents, businesses and visitors. The Department is committed to identifying public safety concerns and providing the most effective response to the City's law enforcement needs. To learn more about the Malden Police Department or for information and services please visit the website at www.maldenpd.com or follow the Malden Police Department on social media. The website provides a helpful FAQ (Frequently Asked Questions) that includes a variety of topics from the filing of a police report to traffic and parking questions.